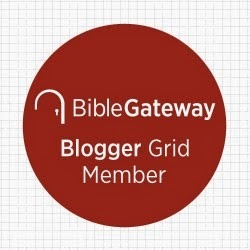 ...we should guard against falling into a habit of reading New Testament ethical texts in one mode only. If we read the New Testament and find only laws, we are obviously enmeshed in grave hermeneutical distortion. 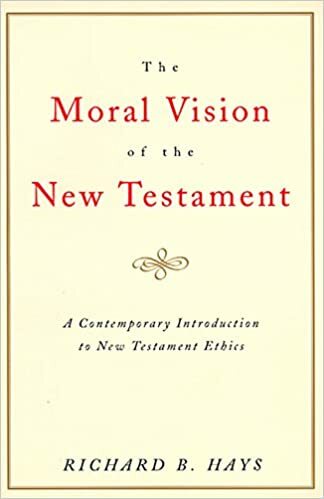 Likewise, if we read the New Testament and find only timeless moral principles, we are probably guilty, as Barth warned, of evading Scripture's specific claims upon our lives.